Merry Christmas! We would like to announce some exciting news, the Sweets Workshop family is expanding, we are awaiting the arrival of a Sweet little baby in the New Year. 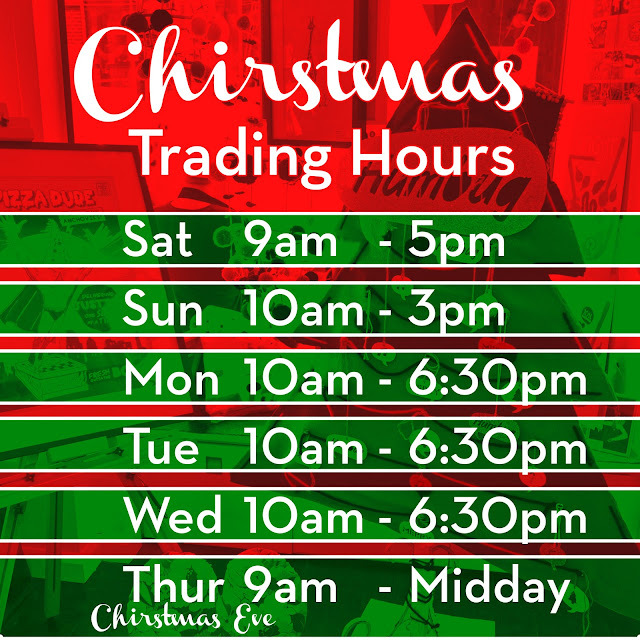 We wish you and your families a fantastic Festive Season, thank you for all of your support throughout 2015, see you in mid Jan 2016. 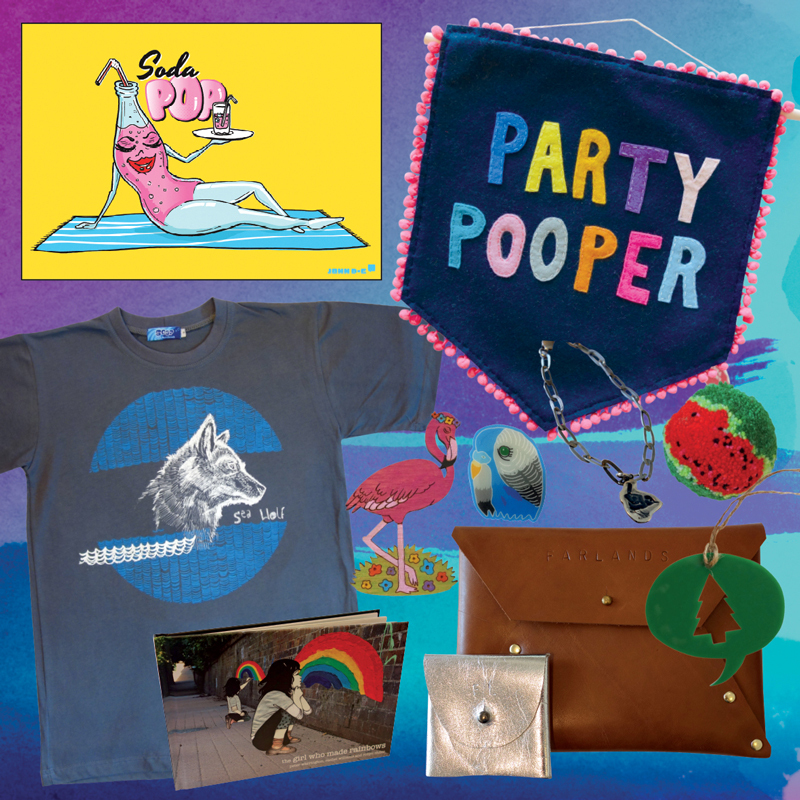 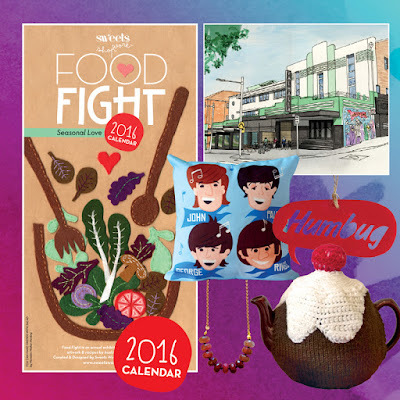 Get all your Christmas shopping done without setting foot out of the Inner West. 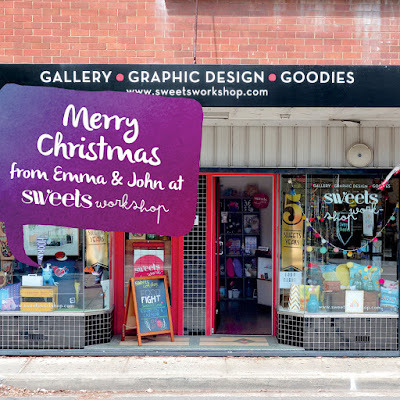 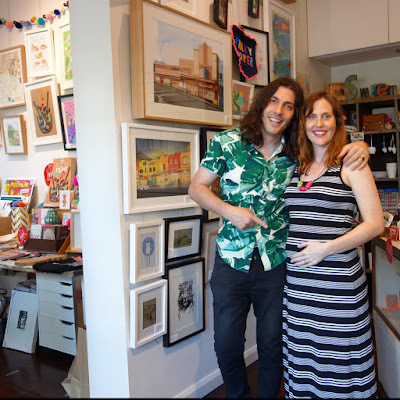 Sweets Workshop is located in Summer Hill Village and offers a broad collection of local and emerging artist's work, ranging form children's books to original artworks. If you can't decide what to get for your KK, Bestie or Grandma we also offer gift vouchers in store. 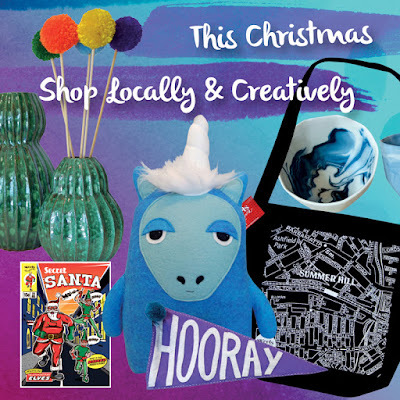 You can also shop online here.